The Shop & Hours — Tiger Lily Quilt Co.
Tiger Lily Quilt Co. is located in Utica, New York in the foothills of the beautiful Adirondack Mountains. We've made our home inside a former textile mill from 1873 in Utica's Historic Brewery District, right at the finish line of the world-renowned Boilermaker 15k Road Race. 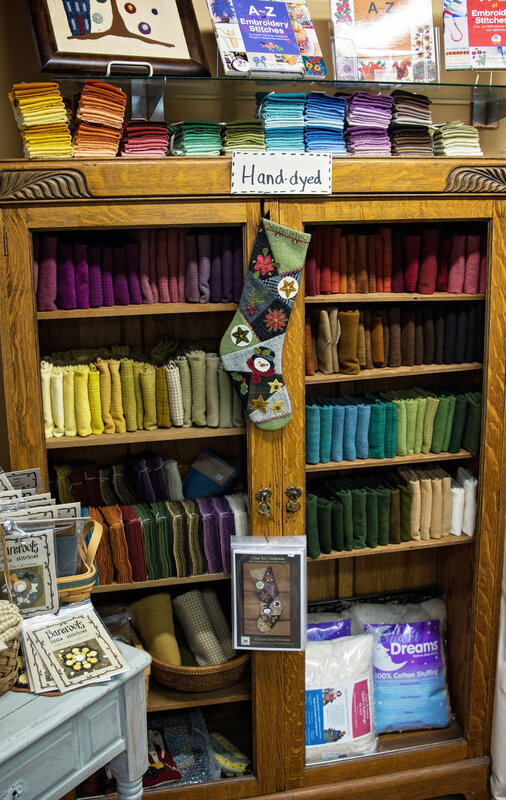 We're known for our fun and friendly staff and great selection of fabrics - from primitive to modern, cotton, flannel, and wool. We feature fabric from Moda, Kaffe Fasset, Free Spirit, Andover, Northcott, seasonal fabrics and so much more. We also have all the tools, notions and books that you'll need to start (and finish!) your projects! 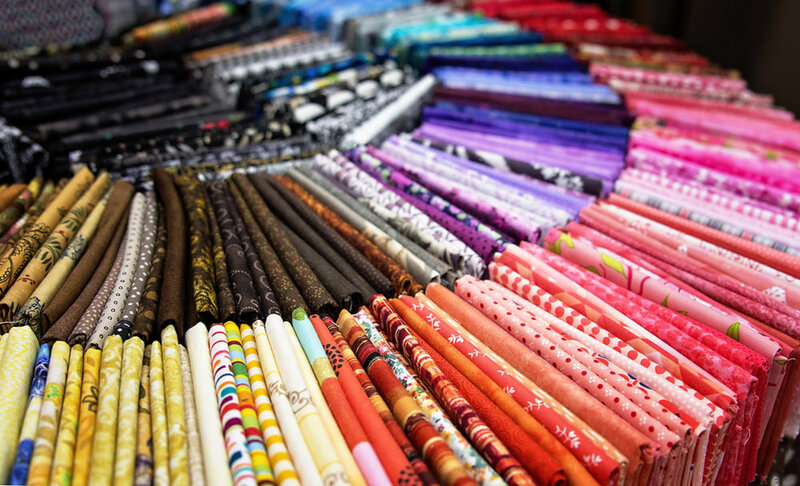 We offer a variety of classes and clubs for quilters of all levels. We also offer classes in many folk art techniques such as wool applique and needle punch. We do longarm quilting with an approximate 3 week turnaround. 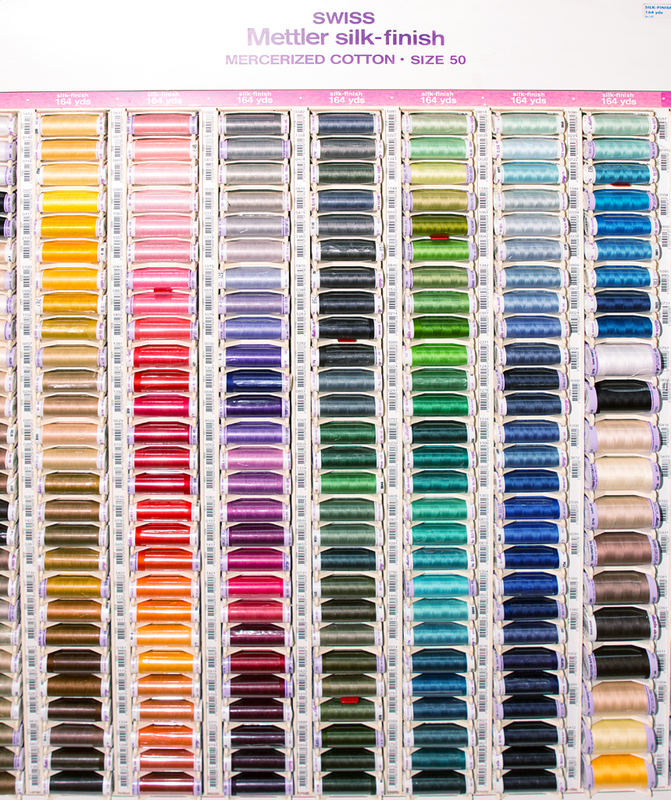 If you're just learning to quilt, or if you've been quilting for years, we invite you to visit our shop. We'll be glad to guide you on a project or give you inspiration. just call ahead and if we're here you're welcome to shop! Tiger Lily Quilt Co,. is nestled in an 1873 Textile Mill. You'll have that old-world feeling when you walk through our door with our rustic brick walls and exposed wood beams, surrounded by the beauty and color of our favorite fabrics. 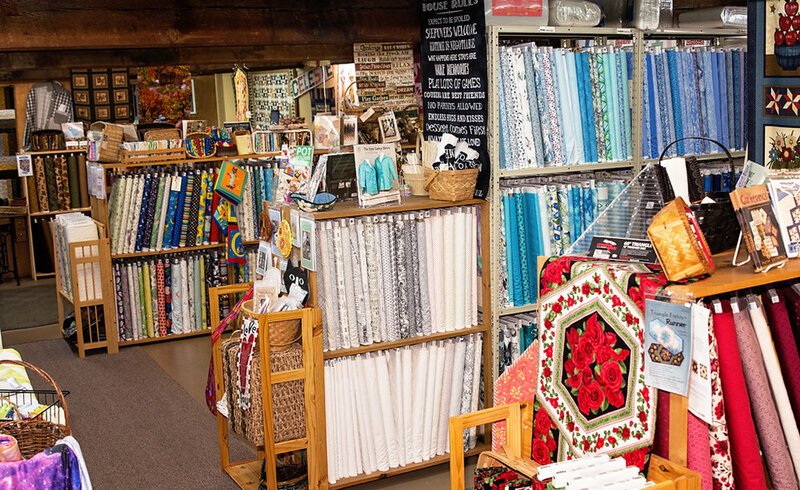 We're not old-world fabric though... we carry everything from primitives to modern and an ever-changing collection of seasonal fabrics, too. Take a look around our shop by browsing through the photos below, then come visit us in person! We can't wait to meet you!